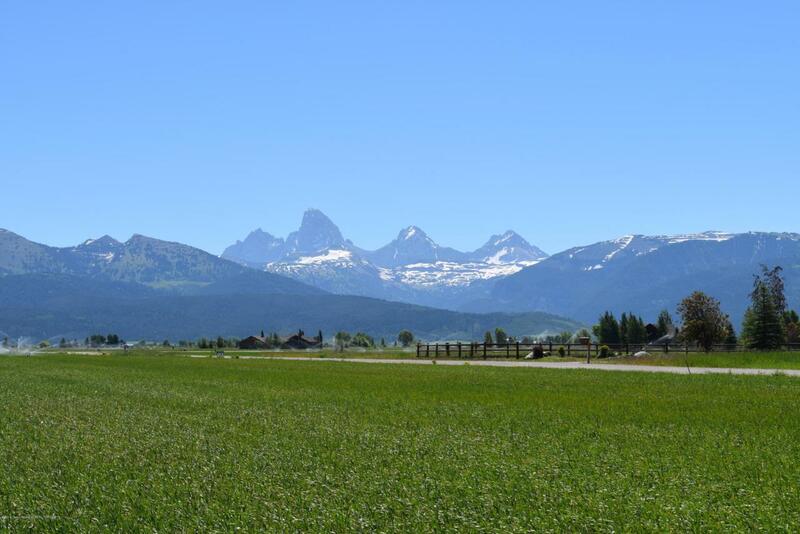 Beautiful Teton Views from this 3.57 acre lot in Trout's Ranch. Located 5 miles north of Driggs in the prime Teton View Corridor, this location offers great access to Grand Targhee Ski Resort. Every lot in this development features a building envelope to ensure protected Teton views.